Tribal Sessions is coming to London this October, taking over one of the city’s venues with a weekly Friday night residency. Launching on Friday 9 October, Tribal Sessions lands at Fire with Jozef K as the party’s resident. Tribal Sessions remains possibly one of the most enduring global residencies, its roots entrenched in the original house movement back in the early 1990s when the Tribal Gathering festivals united all walks of dance music culture together. 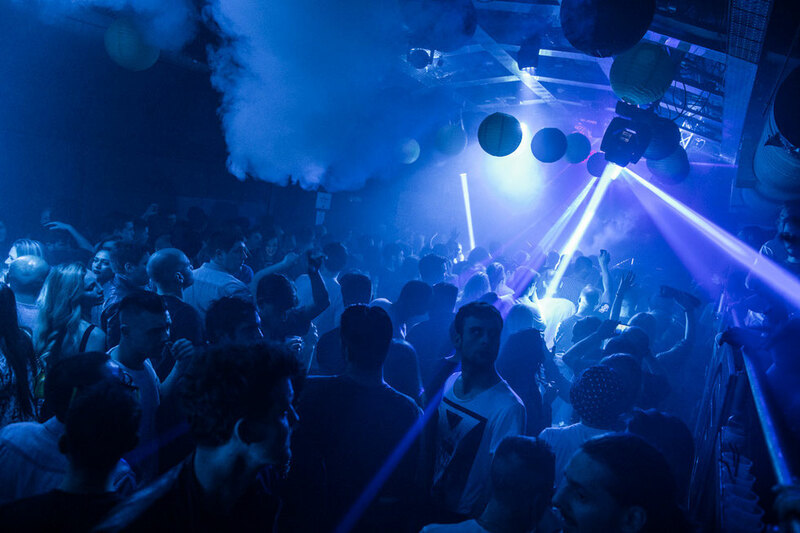 In 2000, Tribal Sessions was born at Manchester’s Sankeys, from its promoter David Vincent, followed in 2003 when Tribal Gathering took over a vast warehouse space in the city. This all helped to begin what has become an enduring legacy celebrating the vibrant, eclectic and sometimes crazy spirit encapsulated by the simple question: Are You Tribal? which has come to embody the ethos of this residency which has grown and evolved over the years. 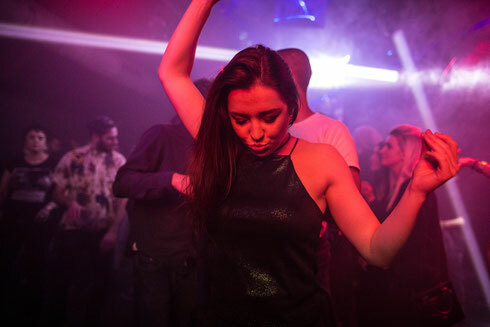 As well as continuing in Manchester, Tribal Sessions has recently taken the party to Ibiza, where Sankeys has possibly become one of the island’s most respected takes on the underground scene; a pared down experience which is built around the sound system, the DJs, the venue and most importantly the people who flock each week. Bringing this concept to Fire represents a natural alliance between Tribal Sessions and the Vauxhall-based venue. Fire is apparently regarded as a leading light in London’s scene, hosting some of the world’s best artists, labels and showcases whilst also keeping the city’s after hours scene alive. The addition of the 24 hour tube to Vauxhall also means the club’s doors are only 20 yards from the station entrance making it one of the easiest venues in the capital to reach at any time of the weekend.